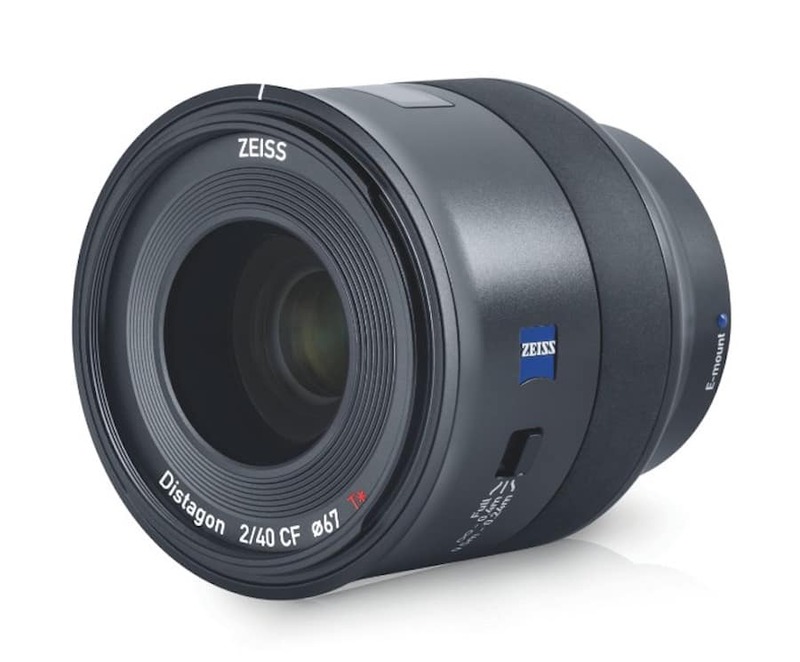 Here is an additional coverage for the Zeiss Batis 40mm f/2 CF FE lens including first reviews, samples and videos. Designed for Sony full-frame E-mount cameras the bright prime optic offers auto focus, and covers the full-frame sensor. The lens is weather-sealed, making it suitable for use in a variety of conditions and has a metal construction. It is called CF – for Close Focus, and offers focus as close as 24cm with 1:3.3 image scale – this is much closer than other prime lenses. As a Batis lens it also has an OLED display for DOF information. 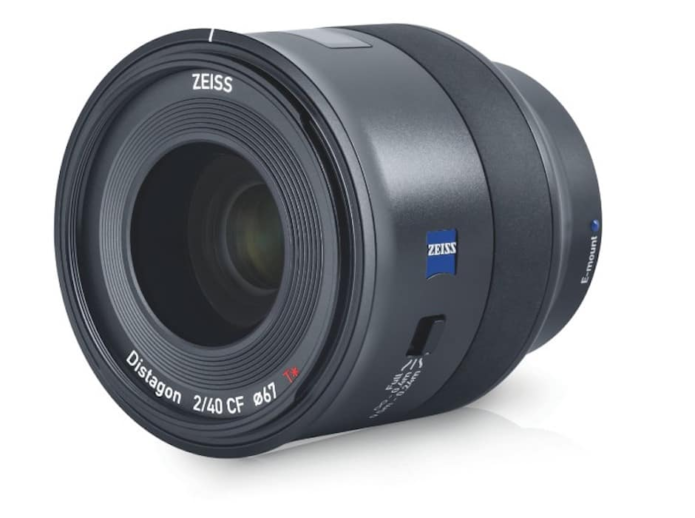 The price of the new ZEISS Batis 2/40 CF is $1,299 US (B&H Photo / Adorama). This is the fifth lens in the series. Check out all the Batis lenses at major stores for availability (B&H Photo Video | Adorama | Amazon).